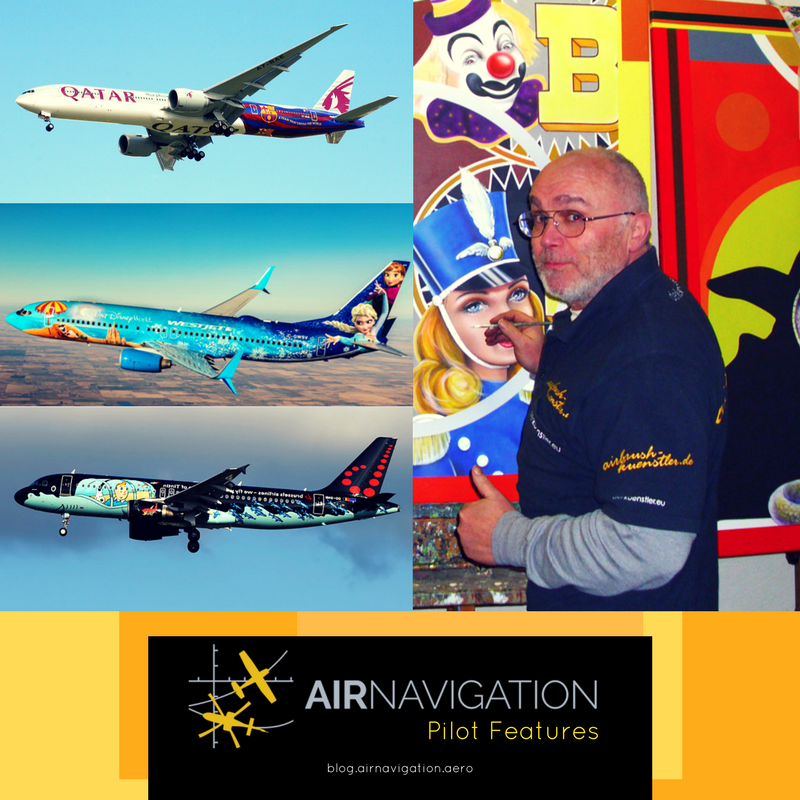 The Air Navigation Pro team loves hearing about stories from pilots and people in the aviation industry in general; we are always on the search for new and relevant narratives from the aeronautics community. Today, we shine a light on one of the unsung heroes of plane aesthetics and design, a livery airbrush painter named André Eisele. André, 60 years of age, has been a freelance artist for 40 years, with mediums from motorcycles, cars, walls to airplane surfaces. The Eisele family has had generations of artists. Aircraftstyle Ltd. is a family-owned business with Max Eisele as Director, André Eisele as the creative head and Charles Eisele as the support for the company. André shared that art is in their blood, and if he wasn't an aviation painter he would probably have been sculptor. He was 18 when he discovered that airbrush was his favorite art tool. He shared that he first got the idea to paint planes when he tried applying for a pilot license to fly an ultralight. 6 years ago he thought about why the planes were so boring and white, about 2 weeks later, he started engaging in aircraft livery with his website showcasing his impressive portfolio. A shift from attempting to fly planes to actually painting them. 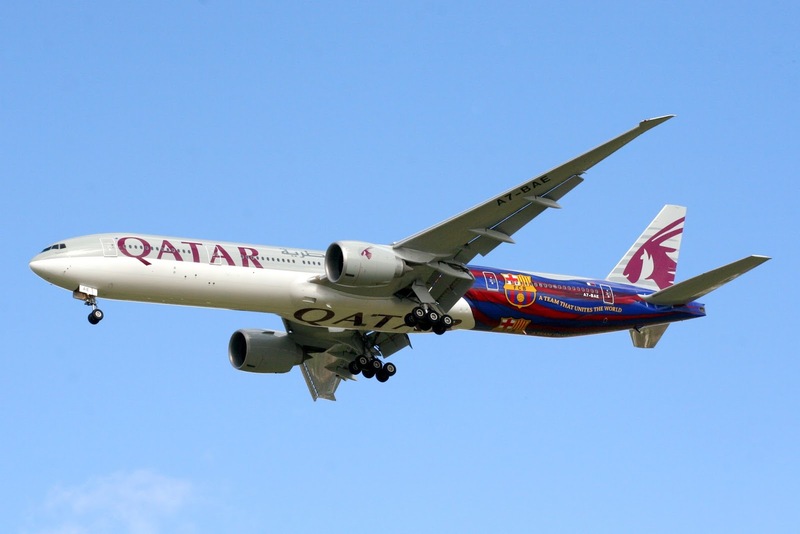 FC Barcelona jersey was imprinted at the tail area of one of Qatar Airways' planes, commemorating their long partnership. 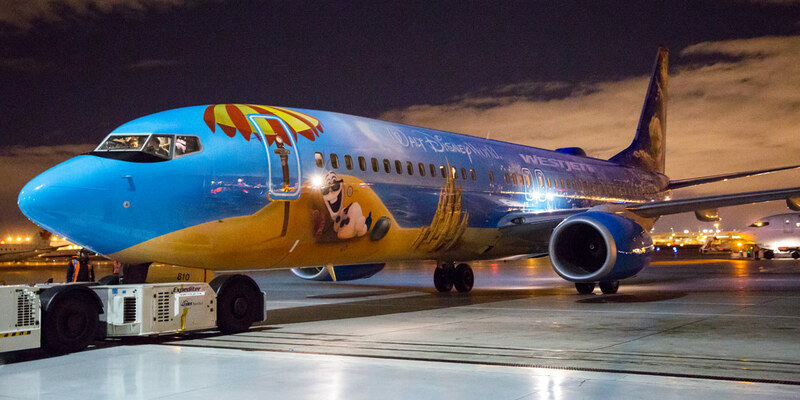 This Disney Frozen-themed aircraft has interiors to match its look. It also has on-demand Disney movies as entertainment. The Trident was designed by the Belgian Red Devils and painted on the aircraft by professionals. 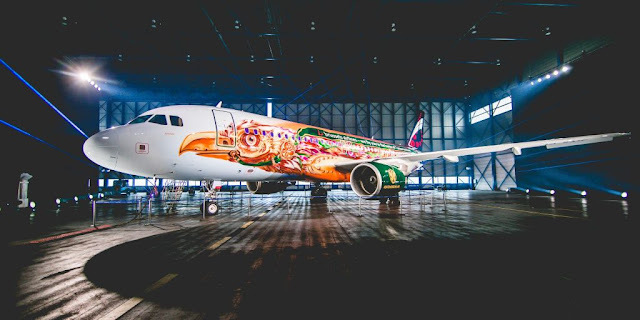 The plane was painted in honor of Tomorrowland, one of the world's most magical music festival, that is a gathering of people from various parts of the world. The plane is a tribute to the Adventures of Tintin's creator Hergé. Tintin is said to be a world famous Brussels-born character, a real ambassador of their home. 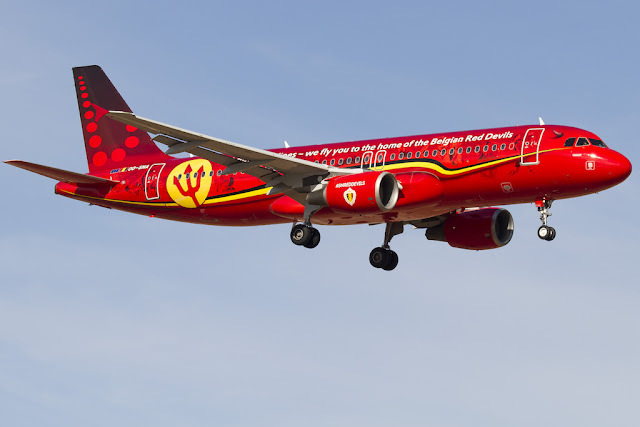 The plane design was dedicated to René Magritte, one of the greatest Belgian artists; combining elements found in different Magritte paintings. 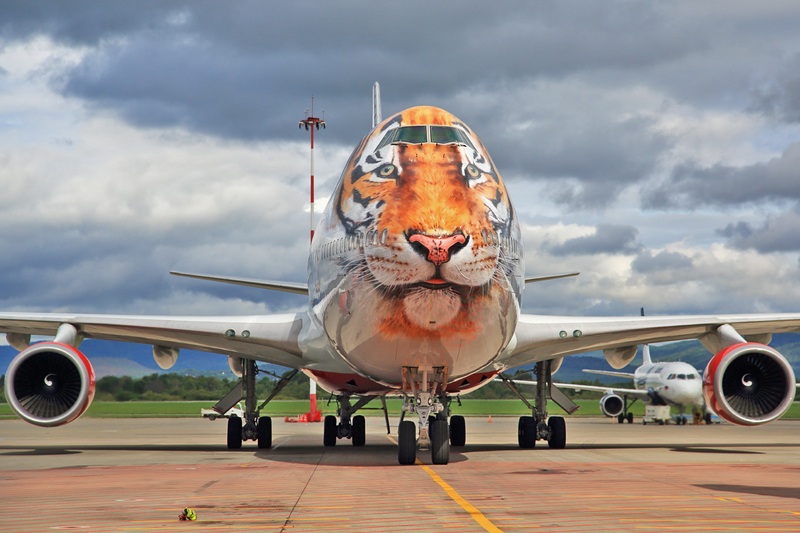 This plane has a realistic painting of a tiger at the tip of its nose, as part of its efforts in reminding people of the importance in preserving the Amur leopard tiger population. 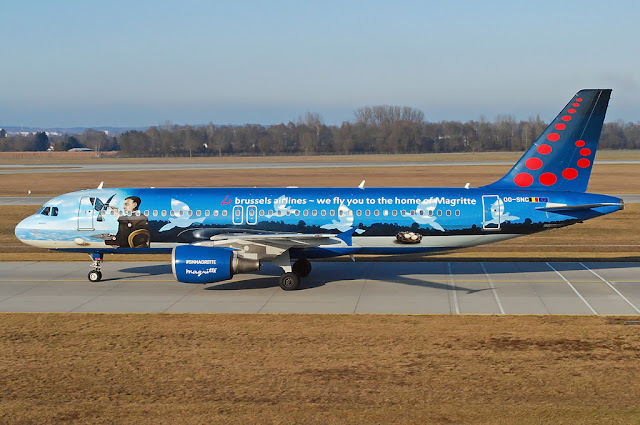 André Eisele truly has an interesting profession that not only helps planes look better, but also add a bit of culture and history in its surface. He is surely one of the most interesting freelance artists today. 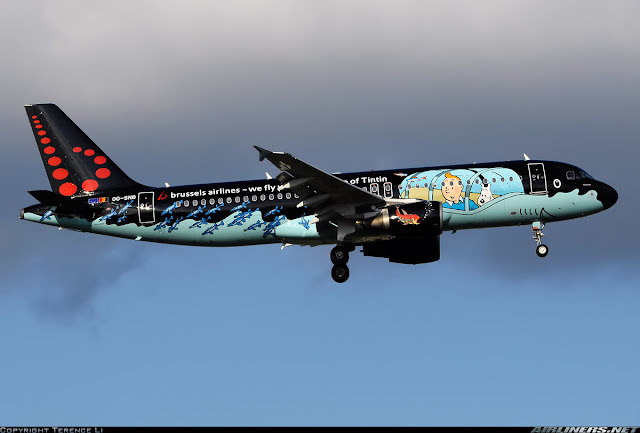 For more information about Aircraft Livery, visit their website.